We’re downtown now. And we’re excited. And we’re going to keep on moving. 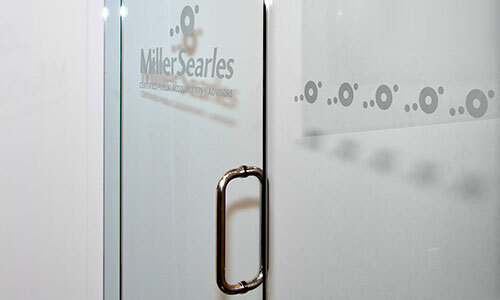 Long established in Lehigh Valley, Pennsylvania, MillerSearles has recently relocated to join the downtown Allentown renaissance by moving our offices here. We look forward to serving our clients even better with our comprehensive suite of professional services. 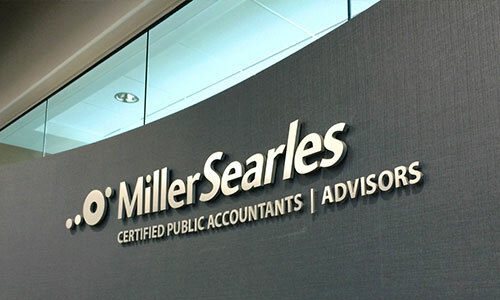 MillerSearles LLC has been providing accounting, tax and business advisory services to businesses and individuals for over 50 years. From manufacturing and logistics to healthcare and construction, we serve clients in a broad range of industries and professions, helping to make the financial decisions necessary for success. 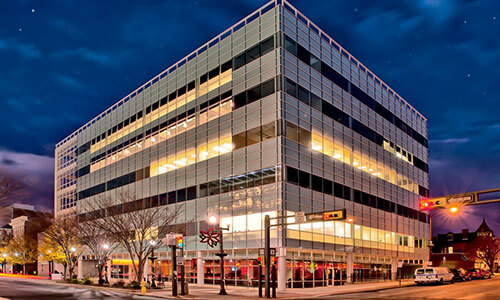 Our new home in the Butz Corporate Center, downtown Allentown. 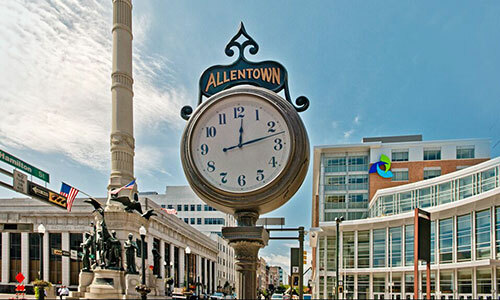 Allentown, Pennsylvania is the regional commercial center. 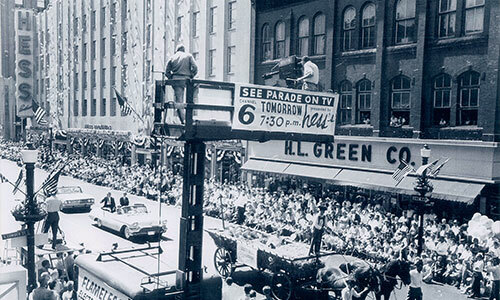 A parade down Allentown’s Hamilton Street, early 1960s. 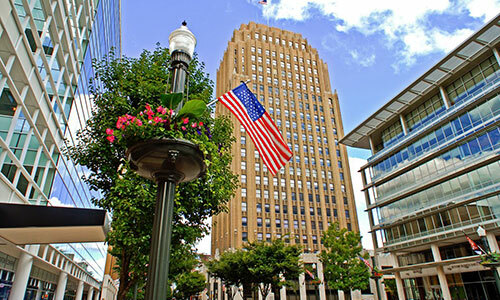 Our entrance offers a nice downtown welcome. Our well appointed offices in the Butz Corporate Center. 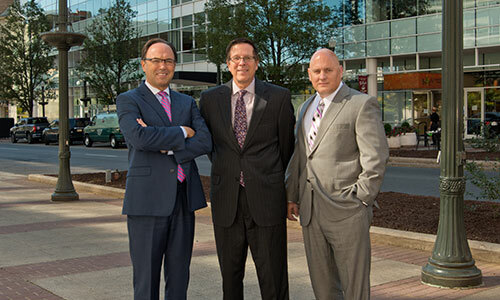 MillerSearles partners on the street in dynamic downtown Allentown. 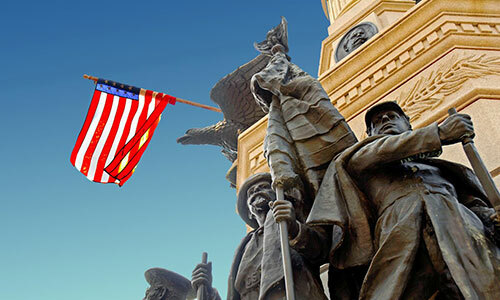 The soldiers and sailors monument, part of downtown tradition. 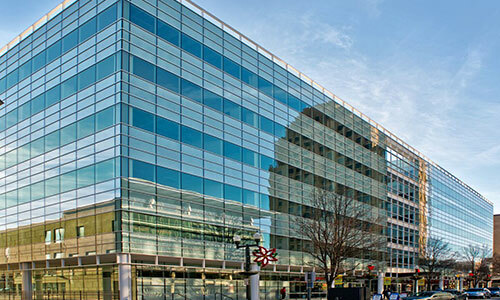 The beautiful architecture of Butz Corporate Center. Hamilton Street, the commercial thoroughfare of downtown Allentown. 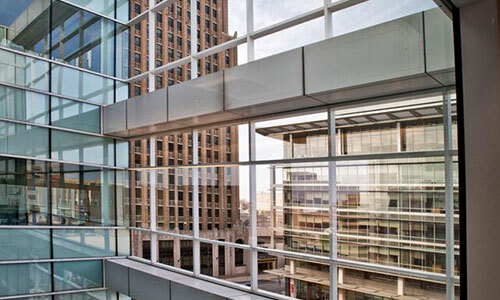 Butz Corporate Center, plugged into downtown energy and vitality. 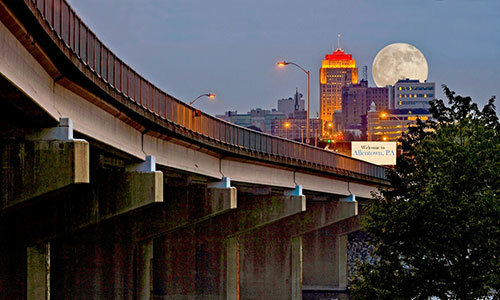 Revitalized downtown Allentown, a bridge to the future.